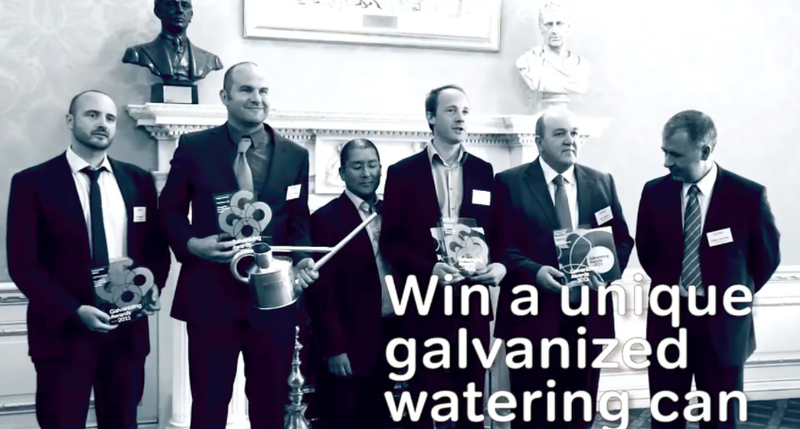 Welcome to the Galvanizers Association Galvanizing Awards (GAGAs), a free annual competition which has been recognising the use of galvanizing since 1994. 2019 is the 25th anniversary of our GAGAs. We have awarded our prestigious galvanized watering cans to an illustrious list of projects from the new stand at Leicester City Football Club to Tonkin Liu’s Old Shed New House. Along the way, the versatility of the Awards has meant that recognition has also landed at the door of P J Johnson, Ian Ritchie Architects, Chris Wilkinson Architects and Sutherland Hussey Harris, to mention a few. We will update you on how we will be celebrating our 25th and let you know how you can be part of the celebrations as we approach our 2019 Ceremony in June. The judging panel consists of Isabelle Priest, Matthew Wells, Greg Storrar and Iqbal Johal. Whether you’re an Architect, Engineer, Constructor or Artist and your project has incorporated galvanizing in a sculptural installation or a large-scale development, we want to hear from you. Regardless of whether you have a small, artistic installation or a large-scale industrial building, all projects are judged on merit not scale, across five categories.